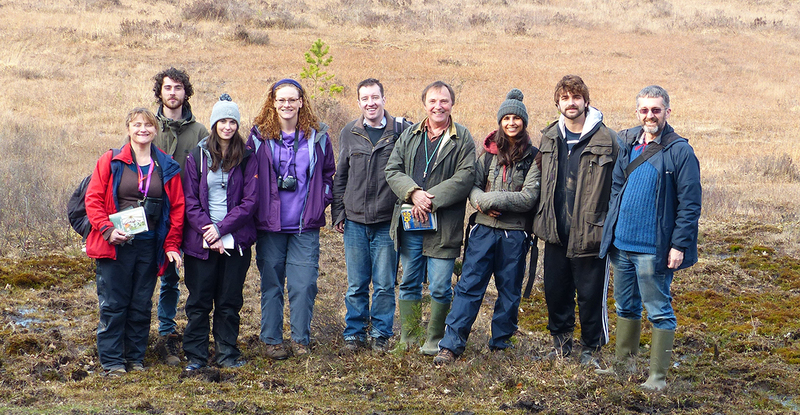 This year is the 50th anniversary of our Masters degrees in plant diversity at the University of Reading. 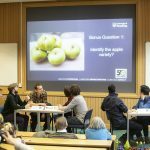 We are celebrating this with a diverse series of events throughout the year open to all who are fascinated by plants and the teaching of botany. 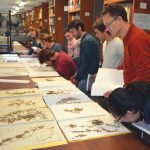 Reading botany alumni are found across the globe associated often with major institutions and making significant contributions to plant science, conservation and education. 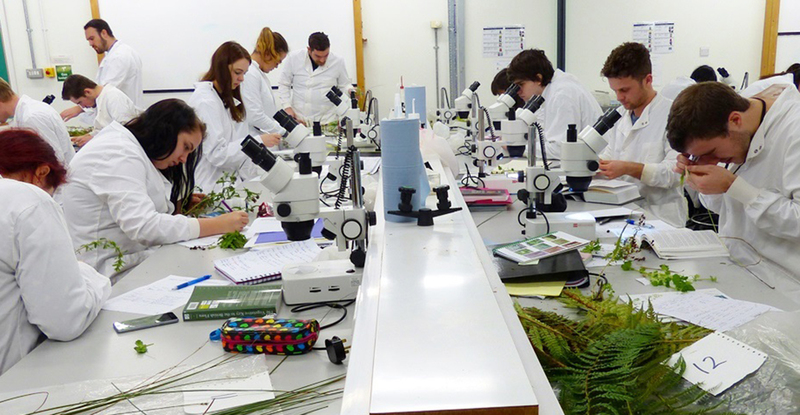 Bringing together past and present staff and students whether BSc, MSc or PhD, we will celebrate their work, the plants themselves and the importance of botany teaching throughout our Golden Jubilee celebrations. 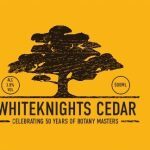 For anyone interested in plants and inspiring future generations of botanists, there is an event for you! 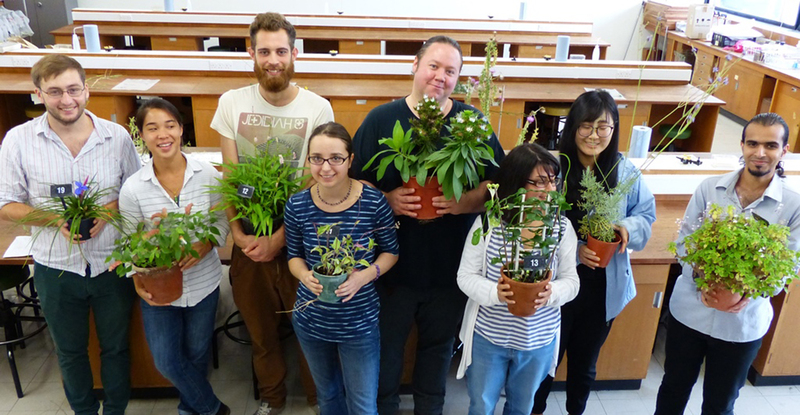 As the year unfolds, you will find further details of all our events and gain access to botanical teaching resources.